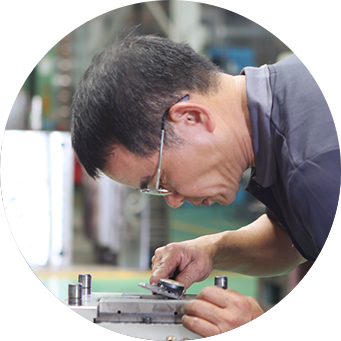 AMP are professionals in the high-speed and high-pressure plastic injection molding industry. No matter how complex the item you want to produce. We have the ability to make it for you. Our capabilities and quality is trusted throughout the world and we have provided our molding solutions to some of the top factories in the EU (e.g. BMB.) 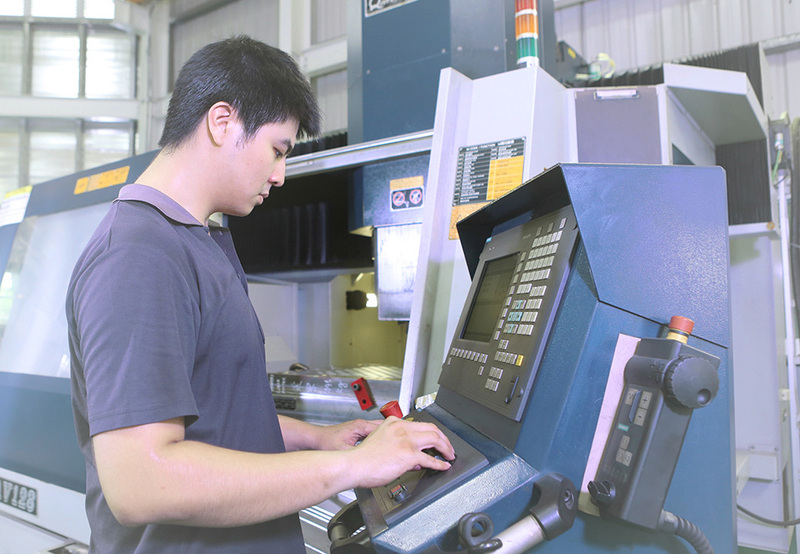 Whether it’s single or mass production molding structures, we can help to improve your production capabilities. 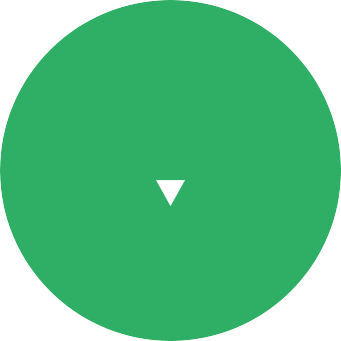 Over the years we have resolved many different injection molding issues, from uneven flow, to bubbles caused from temperature differences. We have studied in depth about how to tackle each individual issue. 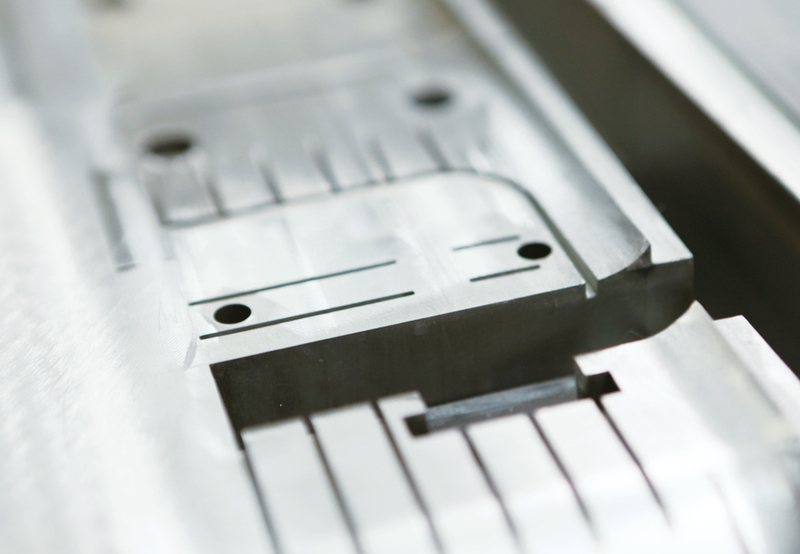 We recognize the difficulties that different types of systems might face a few years into the future, so we help to reduce these from the outset, meaning that your products have the quality and precision that we expect from all of our molds. We at AMP are familiar with the compound properties of different types of plastics. We can tell from the sounds and smells of the plastics if the materials are being processed in a proper manner. 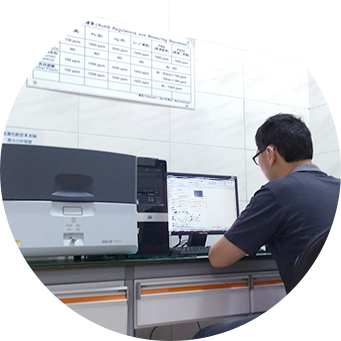 We install different types of inspection equipment such as DEX-GP X-ray fluorescence spectrometers, XRF and temperature testing equipment. We are committed to providing equipment that meets all safety and environmental standards wherever in the world your needs are.